I guess that all the styles of coats I chose are made to fit different occasions and this is also the reason why I picked them, of course. Also depending on what your style is, you would choose a different winter coat. What do you think, do you find anything that you would like to have in your closet? That pink coat is really cute! i love the pink one. I have to try it on. I go for the pink one, so cute. 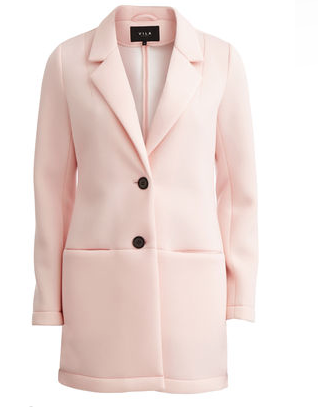 I adore this pink coat! Wonderful coats, I love the pink one!